You will be disappointed I think.. I have no faith in Rockstar about solo, its so sad. 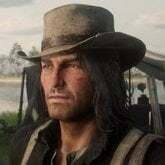 The best we can have is his hair in online. 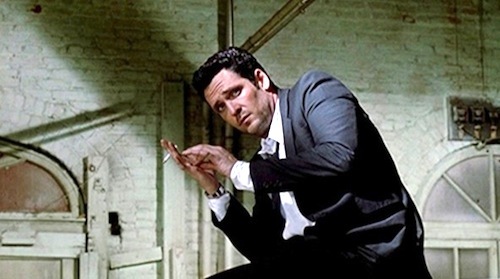 And I keep this sub open everyday just in case a good new will appear. 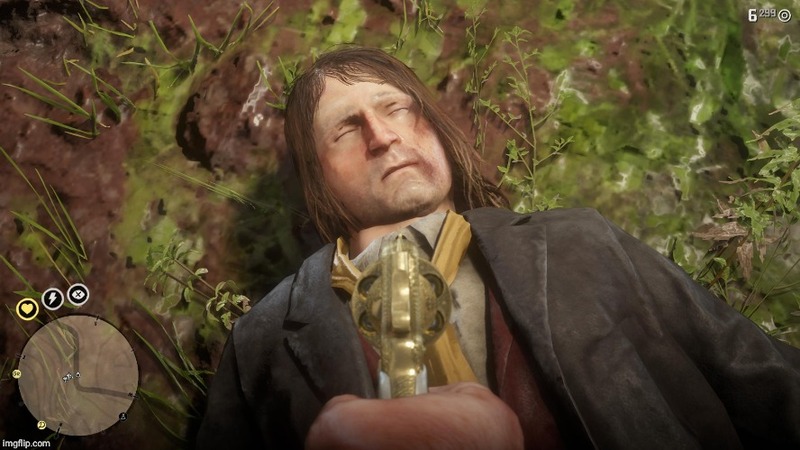 lol when I finished epilogue II yesterday, I tought I was playing with Arthur for a minute, John had this weird look, his eyes..and when I walked out outside of the house, he had Arthur walk style, ran and sprant like him lmao. Don't forget he has Arthur's puking sound as well lol. I wonder if it's really an oversight and the puking sound was the last thing they added lol. Even female Online characters have Arthur's puking sound. I prefer John's running animation because Arthurs is godamn aggressive and he looks like he's about to tackle someone. This. The problem I have with John running animation, is that It looks too slow. He runs as fast as Arthur phisical, but the animation looks like he's a Giants taking large steps slowly. Speaking of animations I noticed sometimes if you go in water it may glitch and John will use the regular swimming animation. He still drowns if you stay in too long though. Oh look! John's hair!..... but it's chocolate brown.... like the hairstyle colors in Red Dead Online..... Oh I have a bad feeling about this. 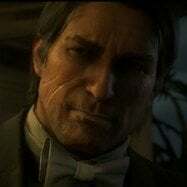 I wouldn't be surprised if its added on the 26th to the Online barber since its available in multiple colors already AND the worst part is that the male Online characters use Arthur's scalp. I've also checked and Arthur's number 2 buzz cut and max slicked back hair is available in the Online barber already AND you can even use Arthur's hair color on them. If they add It to online, wouldn't It makes easyer to discover the hair name in the files so we can use It throught save editor? Not at the moment since the Online data isn't stored in the single player save file. off topic but this game is beautiful.